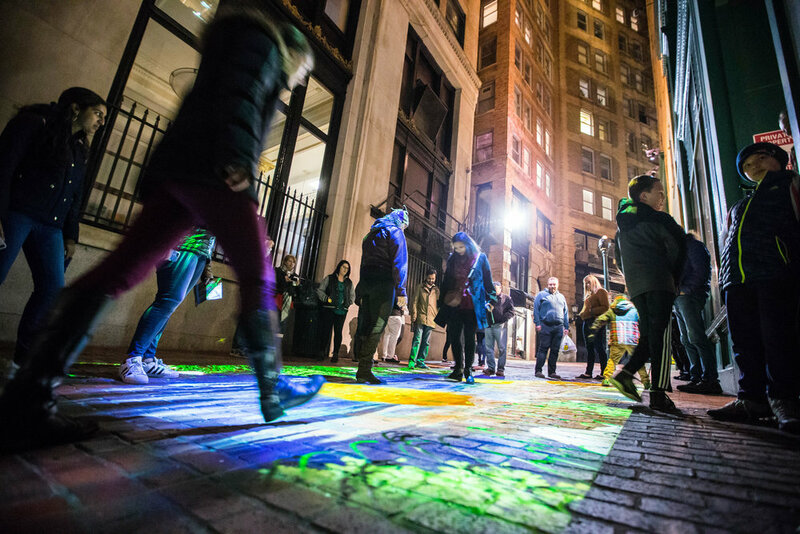 ILLUMINUS is a nighttime festival where Boston’s artists, designers, performers, and creative technologists converge to showcase their most thoughtful, innovative, and imaginative works. 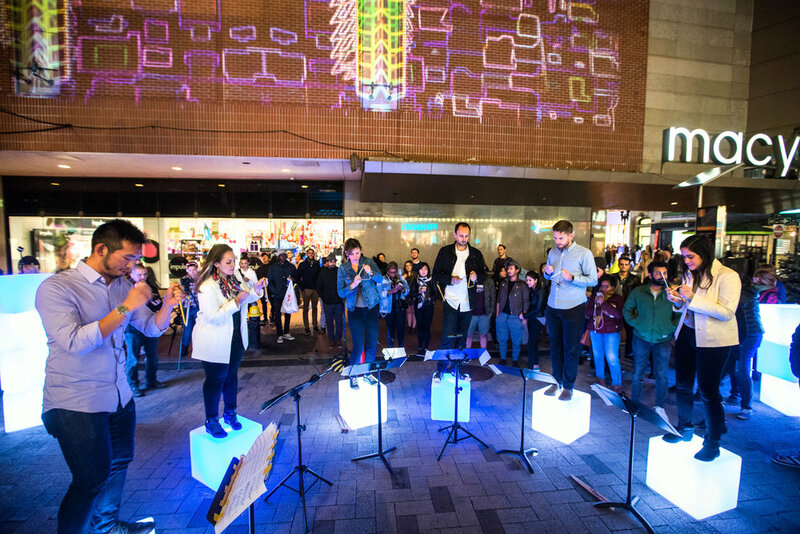 The festival includes large scale projection mapping, interactive digital projects, immersive installations and more. 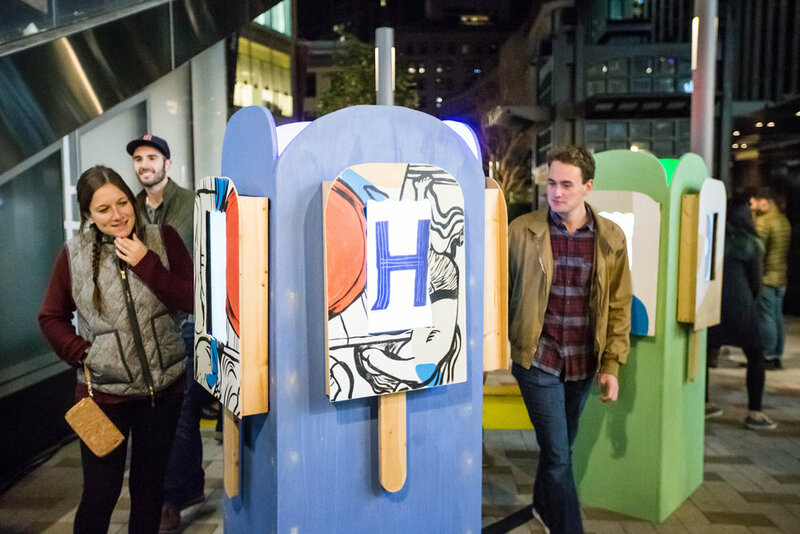 ILLUMINUS is a LuminArtz event and in 2017 was presented in partnership with the Downtown Boston Business Improvement District. ILLUMINUS presented over 20 artists unique works and attracted thousands during two nights in November.